Heureka's exhibition Mind Your Brain! opened on 13 October 2018. It provides a chance to team up for the benefit of your brain. It gives tips on how to take care of your brain and promote your brain health. The exhibition is produced in cooperation with the Finnish Brain Association. Warning from the head office: this exhibition will brand your brain! 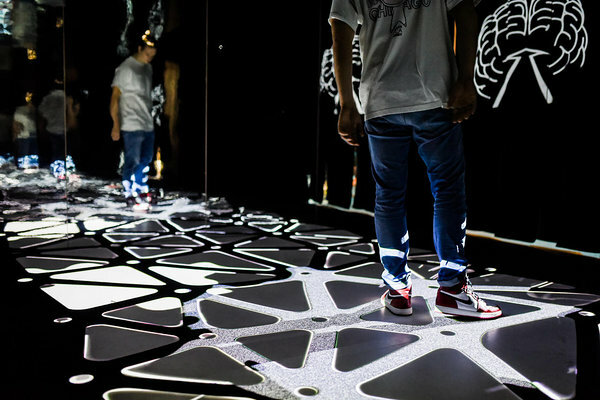 The exhibition consists of games and tasks for groups of two to five people that challenge the brain. Cooperation and interaction with others are particularly important for the development of the human brain. When entering the exhibition, the group picks up a portable brain that serves as a key to the various exhibits and changes during the visit. "The aim of the exhibition is to show that the brain develops and learns throughout our lives and that everyone can contribute to the well-being of their brain. We also hope that the visit itself encourages the visitors to mind their brain and gives them pleasure, which in turn supports the well-being of the brain," says Project Manager Heidi Rosenström. In the exhibition, visitors can exercise, relax, engage in arts and crafts, play in a band and dance to popular songs. Brain puzzles, emotions, the senses and the significance of sleep for the brain are also featured – and the importance of laughter! The exhibition provides information about the circulatory system and its vital importance for the brain, the structure and functions of the brain, and the ways in which our brains develop throughout our lives. You're not just a head! 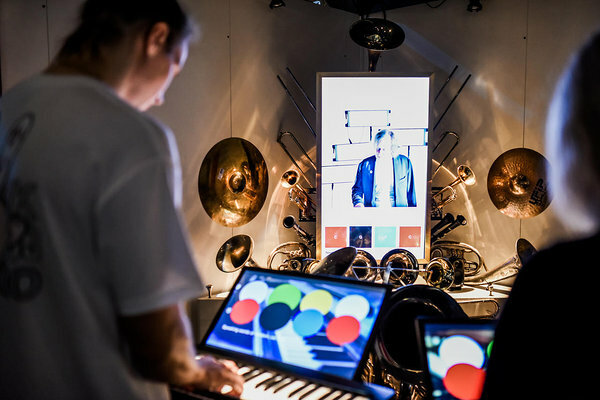 The exhibition has been designed and produced at Heureka, in cooperation with the Finnish Brain Association's ‘The Priceless Processor’ project. The exhibition stays open at Heureka until January 2020 and is available for rent after that.